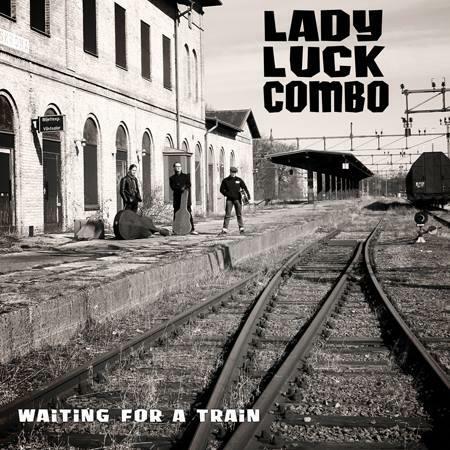 Lady Luck Combo : Waiting For A Train – CD;67;Heptown Records. Hailing from Sweden, this triostarted way back on 2009 but has since then gigged over a hundred times. And thus after an extensive 5 year the time is there to record and produce a debut album. Waiting for the train is a smoking hot album full of sounds that make us think on other artists yet the album is filled with original tunes (except one). From Country over Surf towards psychobilly and back to typical fifties rockabilly this album surely has something to offer for each of us. Thinks Johnny Cash, Link Wray, Carl Perkins… the sound is diverse and solid, always recognisable but always original. Amongst the highlights of the album you’ll find leading track Peggy Lee, Bad Boy Bop, Train To Catch and Surf Gadget. A great album that fulfils all expectations you already had from this band.